Murders by militants in London and Manchester come at a time when Britain is already badly split on economic, geographic and demographic lines. Such atrocities show why Prime Minister Theresa May’s pledge of firmer government resonates, but also why it will be so hard to deliver. Prime Minister Theresa May said Britain must be tougher in stamping out Islamist extremism after attackers killed at least seven people in central London on the evening of June 3, just five days before a planned general election. 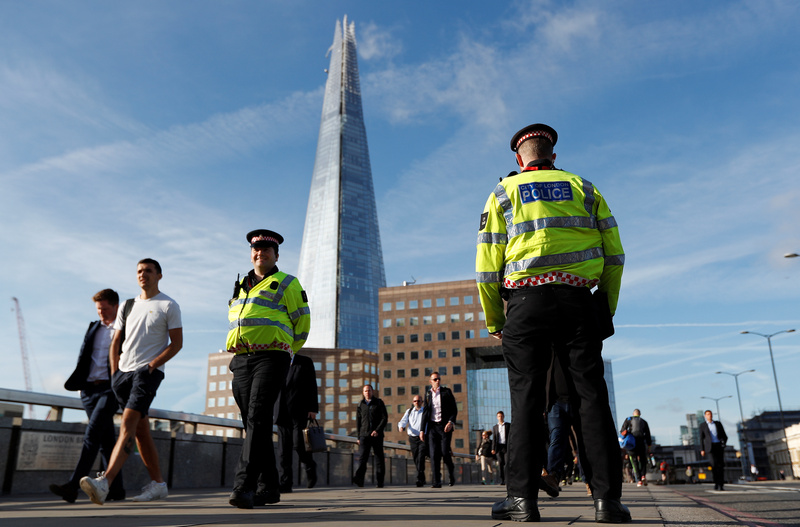 One French national and one Canadian were among those killed after three assailants rammed a van into pedestrians on London Bridge and stabbed revellers in nearby bars. Police shot dead the three attackers in the Borough Market area. Less than two weeks earlier, a suicide bomber killed 22 at a concert by U.S. singer Ariana Grande in Manchester in northern England. In March, five people died after a man drove into pedestrians on Westminster Bridge in central London and stabbed a policeman.